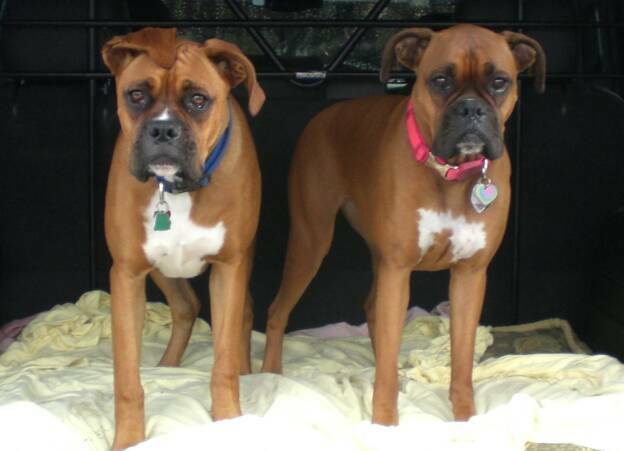 Grrr8 Dog Treats was founded out of the passion for dogs, their health and well-being. 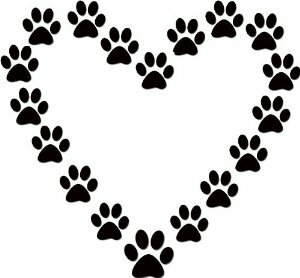 We specialize in tasty, healthy treats that your pet will find tail waggin' delicious! 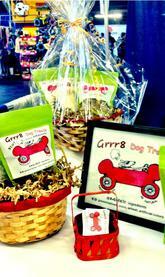 Grrr8 Dog Treats contains only natural, human-grade ingredients. Grrr8 Dog Treats are the perfect treat for choosy dogs and their health-conscious owners who realize the importance of good nutrition.